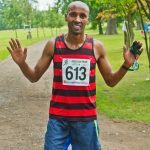 Whether you’re planning your 2019 race calendar or need a target to achieve your New Year’s resolution, it’s the perfect time to enter the Harrow Half Marathon on SUNDAY SEPTEMBER 15th 2019. Entries open on New Year’s Day, and for a limited period only and before rates go up, you can do so at 2018 prices. The ‘Harrow Half’ is traffic free and chip timed. The 2019 course is the same as last year’s and again features historic and well-known landmarks, stunning views, parks and countryside. As usual, finishers will receive a t-shirt and medal. The Sir Roger Bannister Family Mile will once again be held in the grounds of Harrow School. Runners will be chip timed and get a finisher’s medal. The event is again being organised by Harrow Athletics Club, ActiveTrainingWorld and Harrow Council. Harrow AC is based locally at the Bannister track in Hatch End – named in honour of the legendary Sir Roger Bannister, the first athlete to break the four-minute mile, and who was born and brought up in Harrow. 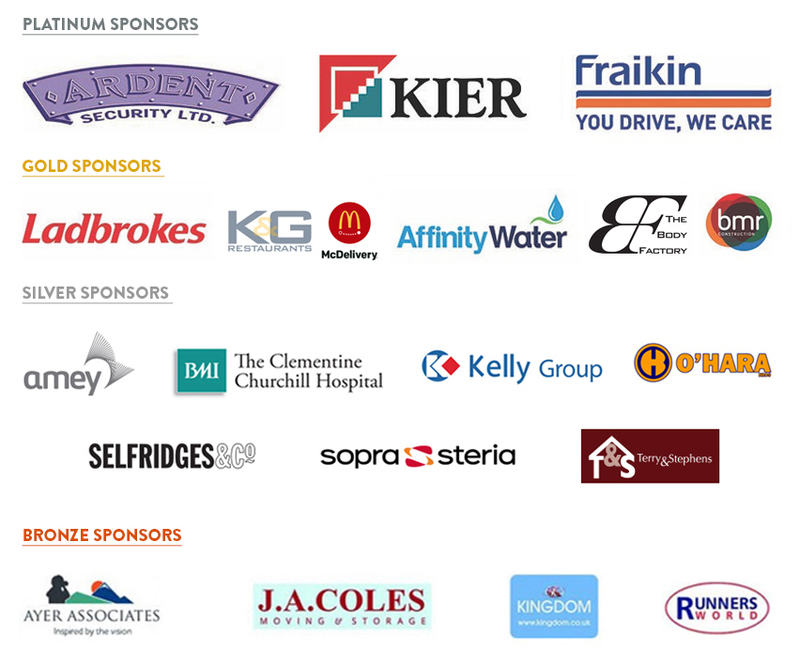 Congratulations to all our runners who took part in this year’s race, and thank you to all our volunteers. Hope to see you all back running next year. 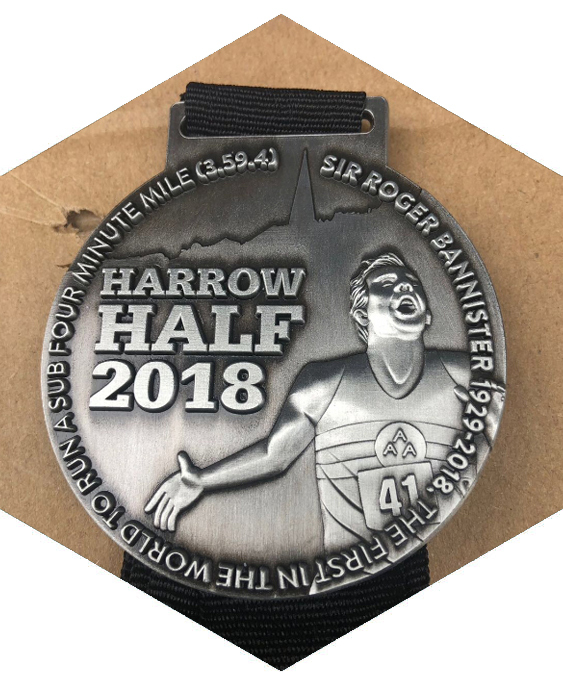 The Harrow Half Medal is here!! 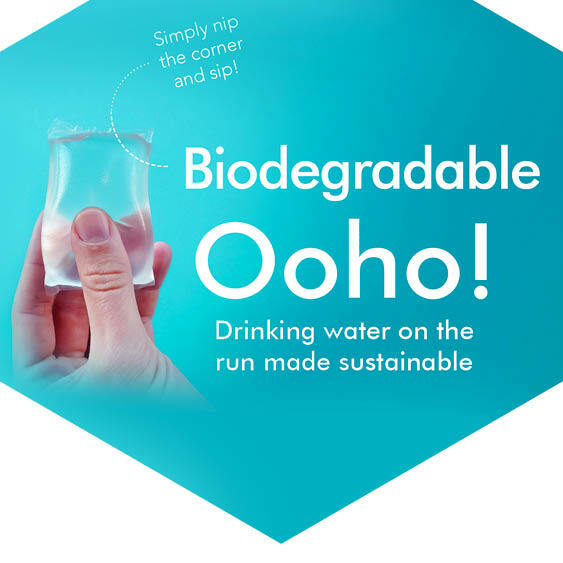 The event is organised by Harrow Athletics Club, ActiveTrainingWorld and Harrow Council. 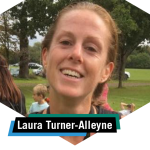 Harrow Athletics Club are based locally at the Bannister track in Hatch End – named in honour of the legendary Sir Roger Bannister, the first athlete to break the four minute mile, and who was born and brought up in Harrow. 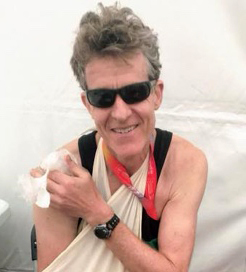 The official starter of this year’s Harrow Half Marathon, CHRIS FINILL, is someone of whom Harrow can be really proud – a real unsung sporting hero. 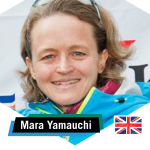 Get tips from the UK’s second fastest female marathon runner of all time (2:23:12), and a two-time Olympian.